PRESS RELEASE: Juul Labs launches its e-cigarette in Monaco to help adult smokers. VAP'NEWS: The e-cigarette news for Monday 22 April 2019. LET'S TALK E-JUICE: Our selection of chocolate e-liquids for Easter! CANADA: The Canadian Medical Association wants to toughen the rules of the vape! After its launch in France 6 December 2018, JUUL Labs, leader company of the sector of the electronic cigarette in the United States, announces today the launch of its JUUL vaping apparatus in Monaco. 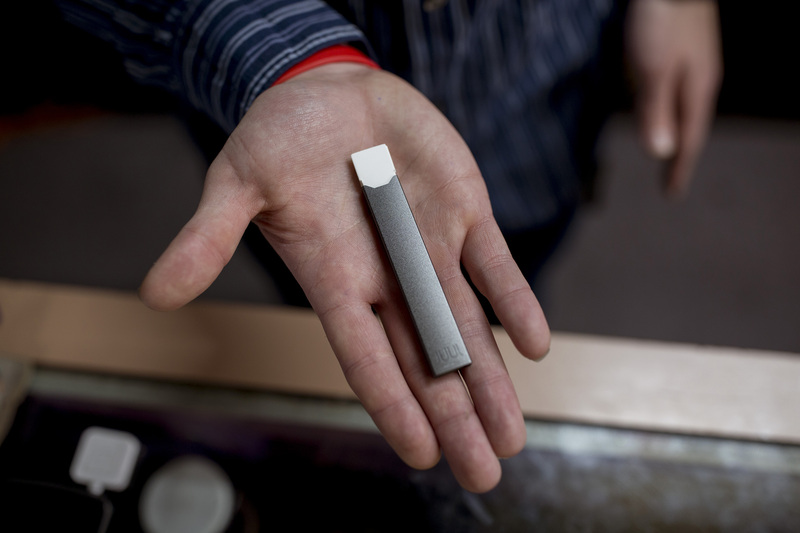 Developed by James Monsees and Adam Bowen, two former Stanford alumni and smokers disappointed at finding no effective solution to help them quit smoking, JUUL now offers a quality alternative to smoking thanks to its technological agility. JUUL Labs today demonstrates its commitment to improving the lives of almost 15 million French and Monegasque smokers. "Our launch in France is a real success and we accompany every day new French smokers in their smoking cessation. It was therefore natural for us to organize the arrival of JUUL in Monaco shortly after. The two markets are indeed very close, both geographically and in their increasing number of smokers wishing to stop. Our mission is to offer them a real alternative solution to ease their transition to quitting smoking", Says Ludivine Baud, General Manager of JUUL Labs France. JUUL's technology is unique: it is based on a closed temperature controlled vaporization system, designed to provide adult smokers with the expected peak of satisfaction with nicotine, but without tar, carbon monoxide or other chemicals commonly found in combustible cigarettes. With flavors tailored to the tastes of adult smokers and an easy-to-use product (1) JUUL offers a quality solution designed to help adult smokers quit smoking. Tobacco causes 7 million deaths worldwide per year according to the World Health Organization (WHO). In response to this public health problem, JUUL brings smokers the satisfaction they expect to consider to abandon the fuel cigarette. In addition, a recent independent study by the Center for Substance Use Research found that 64% of US-based adult smokers who use JUUL no longer smoke cigarettes (2). JUUL products are available in specialized stores as well as on the JUUL website for all adult smokers who wish to quit smoking. 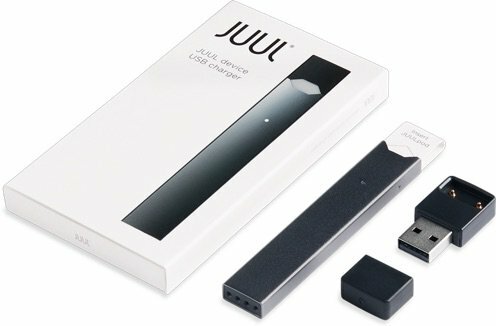 All JUUL packs clearly display a nicotine health warning contained in these products and the flavor names of JUUL pods have been specially chosen to address only an adult smoking audience and avoid any risk of attracting minors. Other flavors will also be available in the future on the website JUUL.fr, where the sale is subject to strict controls of age verification. 2 Center for Substance Use Research Russell et al 2018 - Smoking Transitions Among JUUL Users in US. JUUL Labs is a technology company founded with the goal of improving the lives of millions of adult smokers worldwide by offering them a quality alternative to smoking. JUUL Labs' research has shown that over a million smokers now use JUUL and all their efforts are currently focused on facilitating smoking cessation for millions of adult smokers worldwide in the years to come, thanks to their technological innovation policy. More information on Juul.fr. Following : VAP'NEWS: The e-cigarette news of Monday 4 Mars 2019.